Select a tank for your female bettas that is at least 10 gallons in capacity. 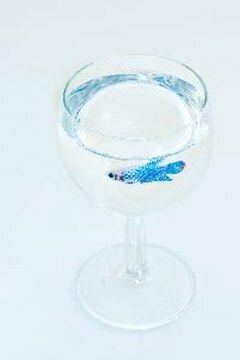 Up to five female bettas can safely coexist in a 10-gallon tank -- a 20-gallon tank is recommended for more than five female bettas. Let your female betta tank run for at least one week before you introduce any fish. This will give the tank time to cycle -- to build up a colony of beneficial bacteria that will help control the ammonia levels in your tank. 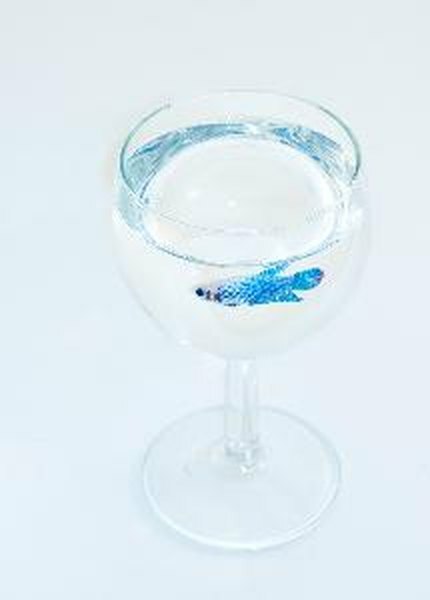 Stick to odd numbers when stocking your female betta tank -- keep three or five betta fish in a 10-gallon tank and seven or nine in a 20-gallon tank. Keeping odd numbers of fish will encourage your female bettas to establish a natural pecking order, with one betta as the dominant female. What Are Good Algae Eaters or Snails That Can Be With Bettas?